The FBI investigated the Orlando shooter for 10 months but found no evidence to charge him. 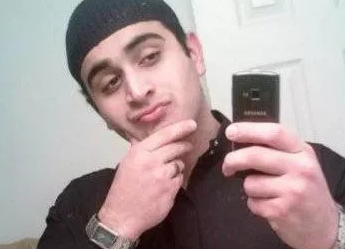 The Los Angeles Times said counter-terrorism investigators pursued Omar Mateen from May 2013 to March 2014, the Los Angeles Times reports. The FBI and local sheriff’s office ran his name through criminal and terrorism databases and checked his phone records for suspicious contacts. They watched him from unmark cars. And they even sent two confidential informants to record his conversations. Still, the agent and his supervisor believed Mateen was not a threat and closed the case. About two years later, on Jun 12, he killed 49 people and wounded dozens more. Posted: 7/14/16 at 8:46 AM under News Story.